Preparing your family for the health challenges of winter is essential. Here is our Natural Winterizing Kit, which includes several products to help maintain your health. Silver Sol Solution……this is a natural antibiotic which kills bacterial and viruses. It can be used for any infection and is safe for all ages. It will kill ‘MRSA’ in about 7 minutes. Silver is a trace mineral found in our bodies naturally. It is not the same as ‘collodial silver’ which can fall out of solution. 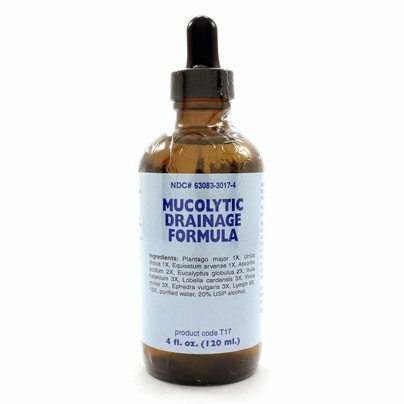 Mucolytic Drainage Formula……this product contains eucalyptus and is wonderful to stop sinus nasal drip, which accompanies sinus and allergy conditions and many times the flu and pneumonia. Respiratory Syrup……this product contains garlic juice and chickweed herb. It is wonderful for all upper respiratory conditions including bronchitis, pneumonia, sinus and allergy infections. 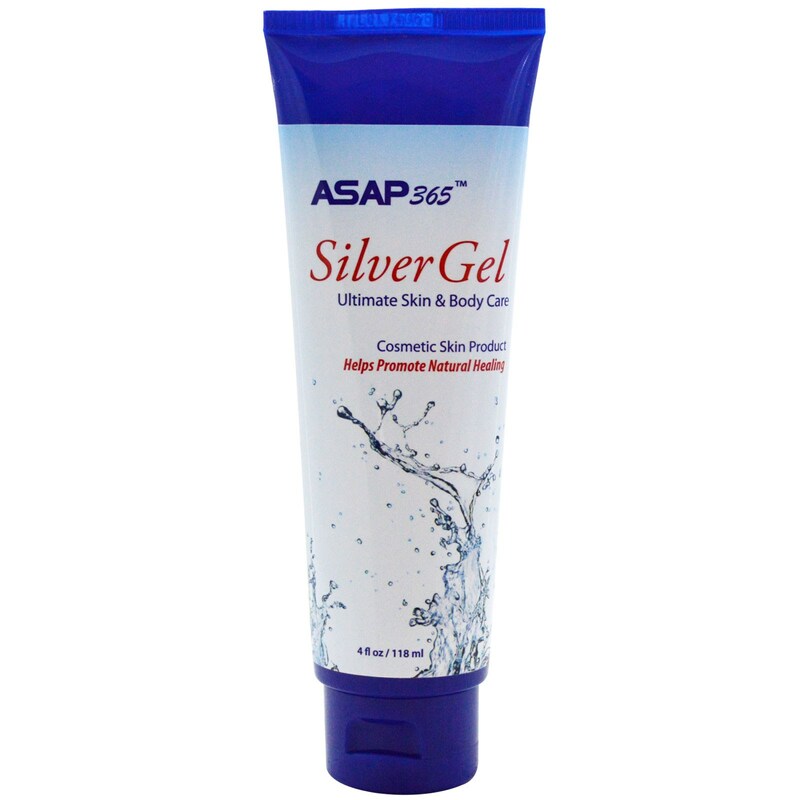 Silver Gel…..this product is the ultimate skin and body product that results in natural healing for many bacterial and viral rashes and conditions. Again, it will kill MRSA quickly.